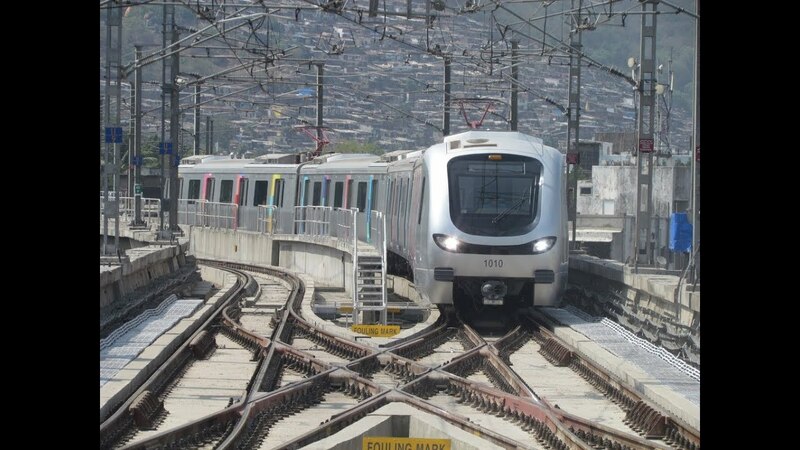 Mumbai: The Mumbai Metropolitan Region Development Authority (MMRDA) executive committee, headed by chairman Sumit Mallick, and chief secretary, Government of Maharashtra, appointed M/s Systra MVA Consulting India Pvt Ltd as Detail Design Consultants for the Wadala-Ghatkopar-Mulund-Thane-Kasarvadavali Metro-4 corridor. “The Metro-4 corridor will not only provide quicker and safe mode of transport to the people from sister cities – Mumbai and Thane, it will also reduce vehicle trips on the route. The corridor will encourage people to opt for comfortable Metro journey compared to languishing in irritating traffic jams,” said U P S Madan, MMRDA Metropolitan Commissioner. The committee also accorded administrative approval to the appointment of three contractors to construct all three packages of the 22-km Mumbai Trans Harbour Link (MTHL). T&T Infra Pvt Ltd was appointed to construct a flyover at Navade Phata Junction to improve traffic and ease congestion on NH-4. The project includes widening of NH-4.